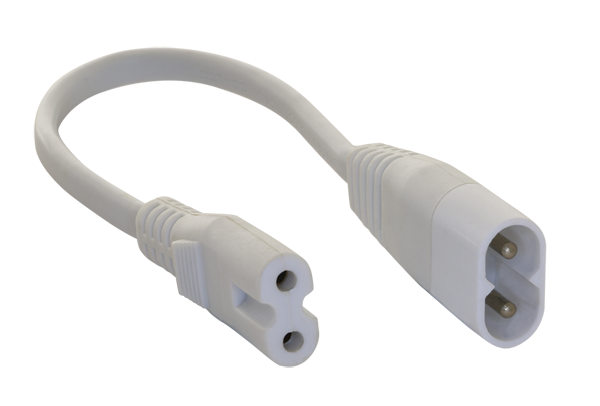 Our LSC150MM is an AC input cable accessory to make installation and connection simpler. 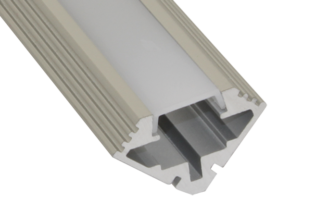 The AC input cable dimensions 150mm is designed to work with your light stick. 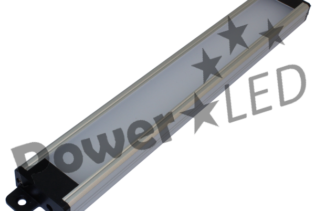 LSC150MM is a 150mm AC Input, Short Interconnect cable, used for an easy plug in switch attachment between your Light sticks. 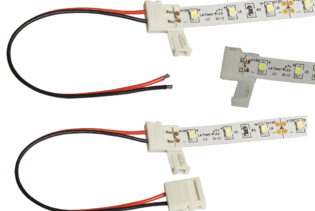 With the option to have a break between the Light Sticks with the short dimensions of the cable, you can also have a continuous light spread by connecting the light sticks with either one of the distinctive male or female ends. 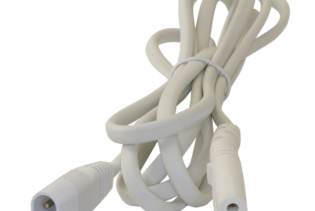 They are versatile Cables and are designed to be bendable, used to either bridge over your application or simply change the direction of the light. 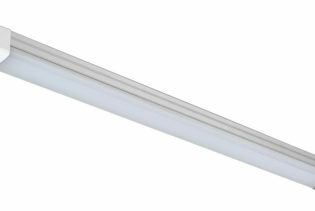 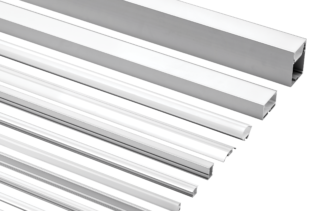 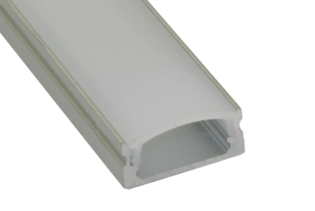 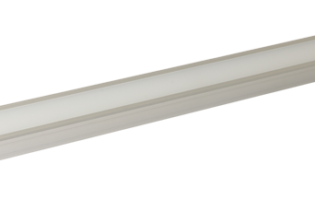 LSC150MM is supplied in the colour White with the dimensions of 150mm, compatible with our LS450W and LS450C Light Sticks.